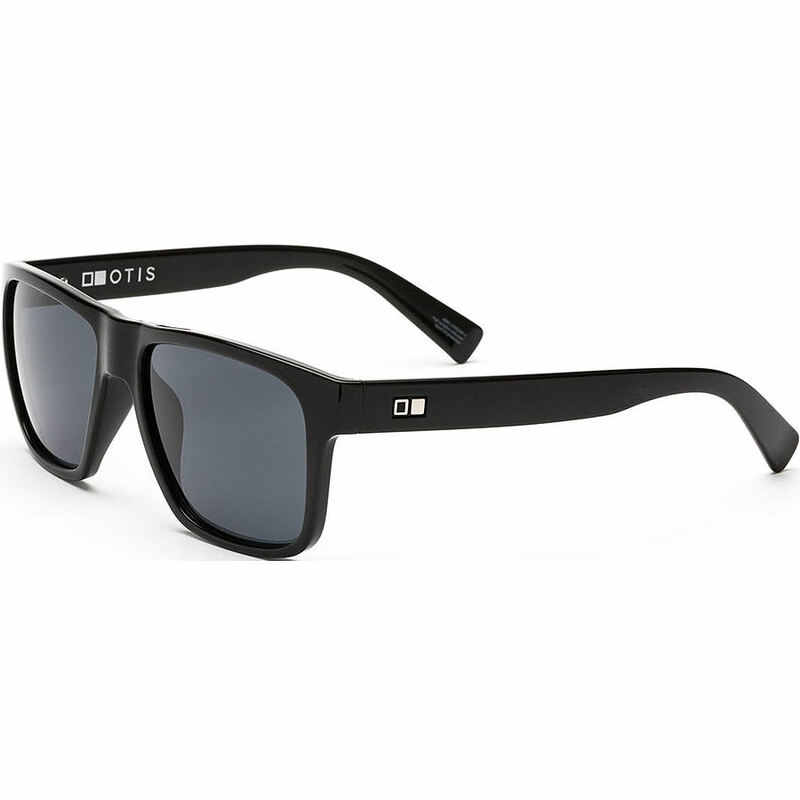 3.5	stars -	"Review for Otis Life on Mars Black Matte Black L.I.T. Sunglasses" Mark Taylor This Otis Life on Mars Black Matte Black L.I.T. Sunglasses is the best Otis I have tried.